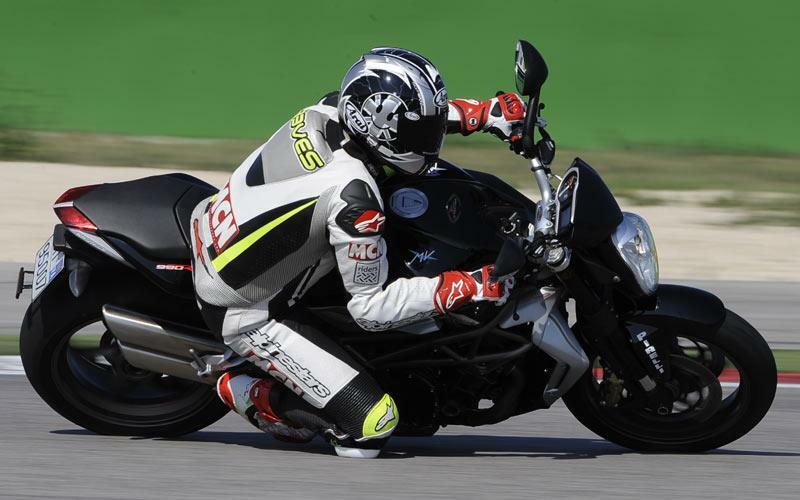 ﻿ New MV Agusta Brutale reviews now up! Both the MV Agusta Brutale 990R and 1090RR have been ridden and rated by MCN - you can now read the full web reviews in the bike reviews section. Thinking about buying an MV Agusta Brutale? Get insurance quotes from a number of motorcycle insurance providers in one place with MCN Compare.